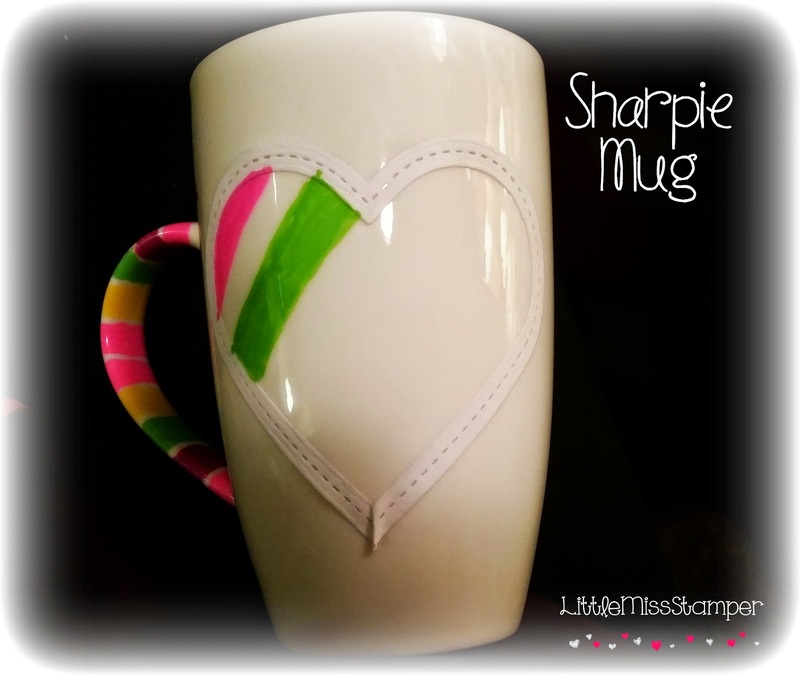 Sooo many confusing Pinterest posts about Sharpie mugs...do they work, not work? Spray it with this, use these markers...how is anyone to know? I will admit, I did try this myself about a year ago. Was all excited, ran out and bought Sharpies in every color, bought my mugs, decorated away. Fast forward...after baking and cooling everything just rubbed off =( I was heart broken. After investigated I found another Pin that suggested I had bought the WRONG Sharpies...but it was too late, I had already been emotionally scarred from my first failed attempt, lol.